While some styles never go out of fashion, there are always fresh-cut trends that surface each year as prom season approaches. 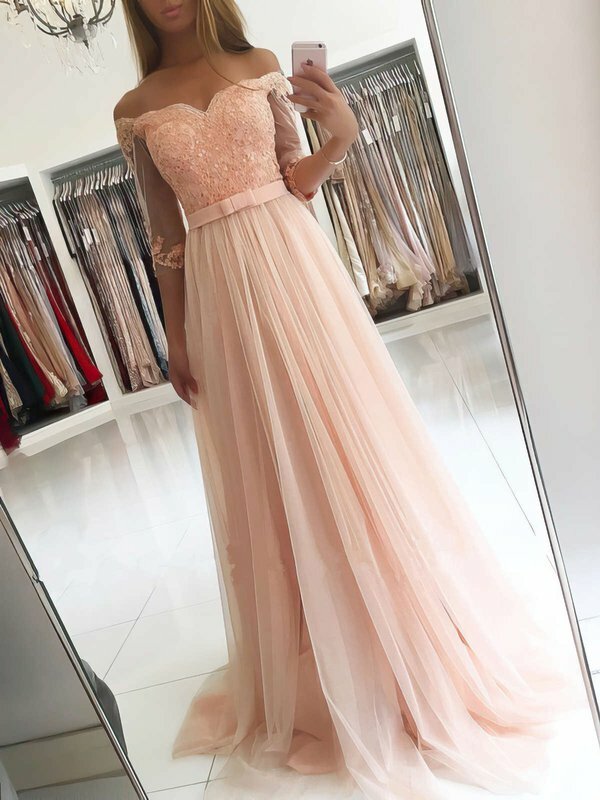 Looking for a beautiful dress for your Prom 2019? 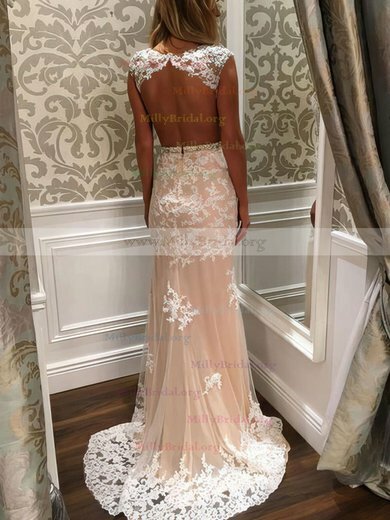 Take a look at Millybridal's prom dress selection, which are designed to the hottest fashion trend and made from beautiful fabric, the dresses here will sure to make you head-turning!